To guide the governance ecosystem of Redington, the board comprises professionals of varied strengths and experience. Redington’s vibrant board appends with the company's strong corporate values to provide enduring value to all stakeholders. 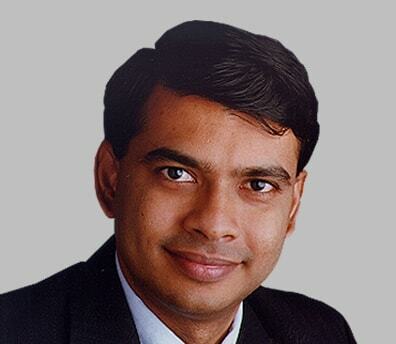 J. Ramachandran is Professor of Strategy at the Indian Institute of Management Bangalore. His research focusses on the strategic and organizational challenges of firms - spanning areas of genesis, growth, and governance. His work has been published among others in the Harvard Business Review, Strategic Management Journal, Journal of International Business Studies, and Global Strategy Journal. Professor Ramachandran’s research has won multiple best paper proceedings and the IMD FDC Award from the Academy of Management, USA. 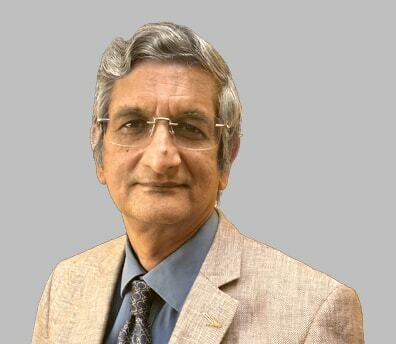 His teaching cases have been recognized with the Best Case Awards from the European Foundation for Management Development, The Association of Management Development Institutions in South Asia, The Central and East European Management Development Association, and The Association of Indian Management Schools; and the Tata Steel - IIMB award. Over the years, he has won multiple best teacher awards at IIM Bangalore. Professor Ramachandran is the first Bain Fellow in India. He is a qualified Chartered and Cost Accountant, and a Fellow of the Indian Institute of Management Ahmedabad. Anita P Belani is a seasoned professional with 30 years of rich post MBA experience as a senior business & human capital leader. 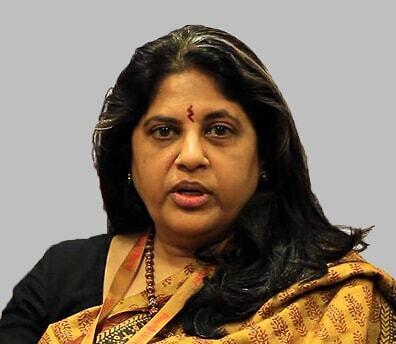 Till recently she was the Chief People Officer of Gaja Capital and is an independent director on the board of Eternis Fine Chemicals, SV Edusports Private Limited & Eurokids International. She has previously held independent director positions on the boards of Wanbury Ltd and Laxmi Organic Industries Ltd. Anita is an ICF Accredited Executive Coach and has 15 years of coaching experience under her belt having coached several C-suite level executives across various sectors. 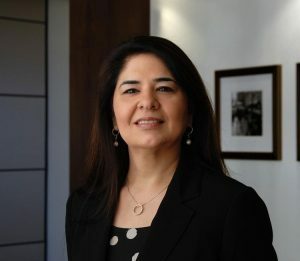 Prior to joining Gaja Capital, she was associated with Global corporates at senior positions, like BMR Advisor as its partner, Russell Reynolds Associates as its Managing Director- India operations, Right Management as it Country head – India, Watson Wyatt India as its country head, Sun micro systems as its Senior HR Business partner, KPMG USA as a Senior Business Partner. 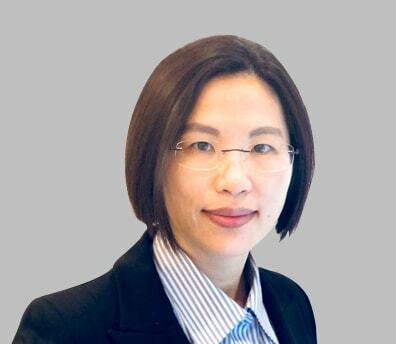 She has also worked with American Express TRS in the early part of her career, Anita takes keen interest in mentoring startups and is a key member of the Lead Angels network which focuses on investing in early stage companies. Anita did her M.B.A. from XLRI, Jamshedpur and B.A. (Hons) in Economics from Miranda House, University of Delhi. Mr. Tu, Shu-Chyuan, is an engineering graduate from the National Chiao Tung University, Taiwan, and has a Master’s degree in Computer Engineering from San Jose State University, USA. He has an overall 33 years of working experience in the global IT industry. 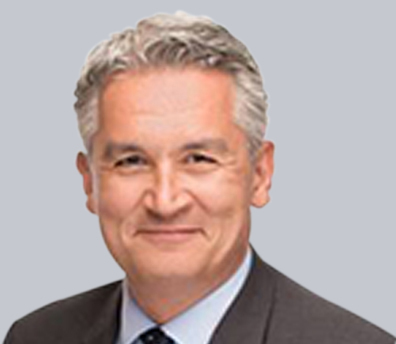 He joined Synnex in 1994 and held a series of management positions. 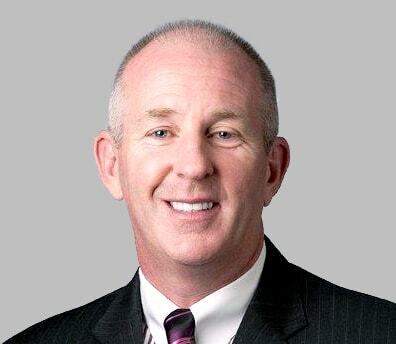 He is currently the VP of business development of Synnex. 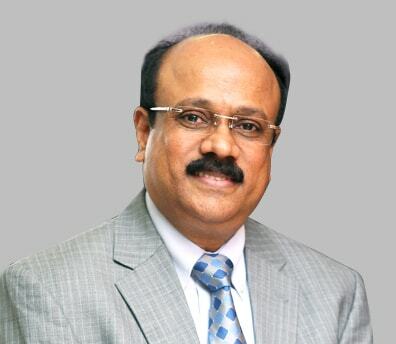 Prior to joining Synnex, he worked for various computer networking companies in the State and had focused expertise in planning and management. 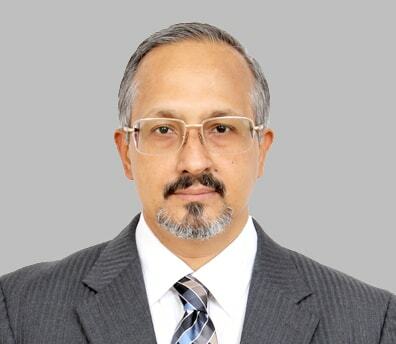 J. Ramachandran is Professor of Strategy at the Indian Institute of Management Bangalore. His research focusses on the strategic and organizational challenges of firms – spanning areas of genesis, growth, and governance. His work has been published among others in the Harvard Business Review, Strategic Management Journal, Journal of International Business Studies, and Global Strategy Journal. Professor Ramachandran’s research has won multiple best paper proceedings and the IMD FDC Award from the Academy of Management, USA. 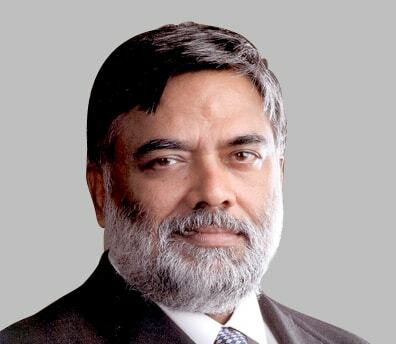 His teaching cases have been recognized with the Best Case Awards from the European Foundation for Management Development, The Association of Management Development Institutions in South Asia, The Central and East European Management Development Association, and The Association of Indian Management Schools; and the Tata Steel - IIMB award. Over the years, he has won multiple best teacher awards at IIM Bangalore. Professor Ramachandran is the first Bain Fellow in India. He is a qualified Chartered and Cost Accountant, and a Fellow of the Indian Institute of Management Ahmedabad. Rama Bijapurkar is India's most respected thought leader on market strategy and India's consumer economy. She has an independent consulting practice and works across sectors and organization types, describing her mission as 'bringing market and customer focus to business strategy'. Rama has served as an independent director on the boards of several of India's blue-chip companies. These include Axis Bank, Bharat Petroleum, CRISIL, Godrej Consumer Products, Infosys, ICICI Prudential Life Insurance, Mahindra & Mahindra Financial services Ltd apart from Redington Gulf FZE. She also serves on the Governing Councils of the Banking Codes and Standards Board of India, the Insurance Information Board and is a member of the Eminent Persons Advisory Group of the Competition Commission of India. She has been a regular visiting faculty at the Indian Institute of Management (IIM), Ahmedabad, her alma mater, and is a member of its Board of Governors Ms. Bijapurkar holds a B.Sc (Hons) degree in Physics from Delhi University and a Post Graduate Diploma in Management (equivalent to an MBA) from IIM, Ahmedabad. 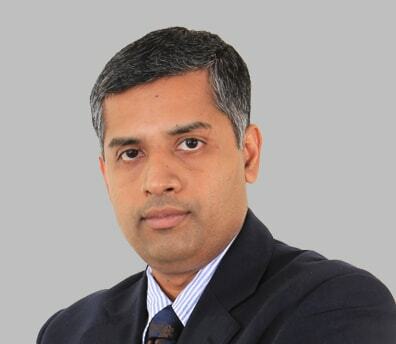 Mr. Sriram Ganeshan is a Director on the board of Redington Gulf since January 2017 and the Chief Financial Officer for Redington Gulf since 2006. He is responsible for financial management of the company and also spearheads the IT function and Shared Services Center for Redington Gulf. Mr. Ganeshan has been with Redington since 2000 and has played a significant role in acquisitions made by Redington Gulf. 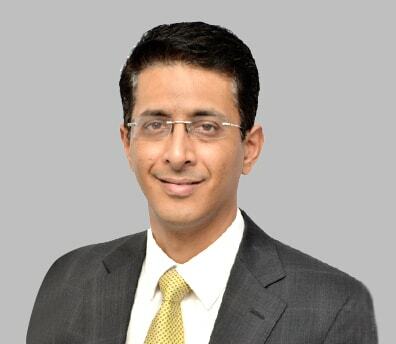 Prior to joining Redington Gulf in 2000, he worked with KPMG in India where he worked clients in multiple sectors. He has also been a panelist on various Industry forums on Trade Finance. Mr. Ganeshan is a Chartered Accountant from the Institute of Chartered Accountants of India and has completed the Executive Development Program at the Wharton School, University of Pennsylvania. Ramkumar is a postgraduate in Business Administration from the Somaiya Institute of Management Studies in India. He has over a decade's experience in IT sales and marketing in South Asia, Middle East and Africa. He has previously worked with IBM and Tech Pacific. 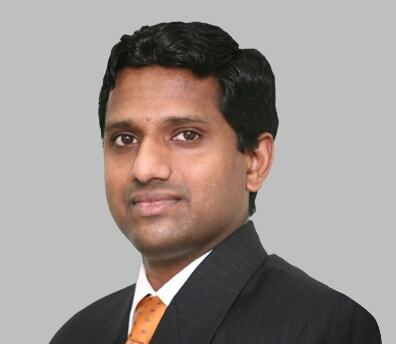 Ramkumar joined Redington Gulf FZE to set up the Value Business and is currently responsible for the growth of the business vertical across the Middle East and Africa. 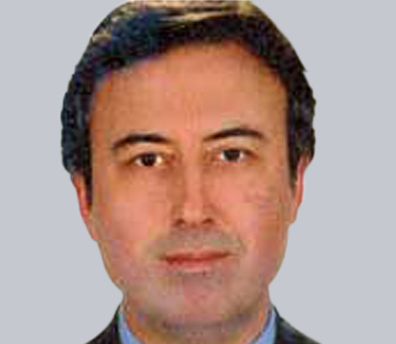 Ahmet Levent Serttaş holds his undergraduate degree in business administration graduate from Bogazici University and master's degree in finance from London Business School. Levent is a chartered public accountant. He started his business career with Arthur Andersen in 1996 and worked as financial auditor and financial reporting expert in Istanbul, Johannesburg, London, and Abu Dhabi offices of Arthur Andersen and Ernst & Young for 12 years. He acted as the advisor to MD or IPIC in Abu Dhabi, the founding CFO of International Islamic Liquidity Corp in Kuala Lumpur and Tosyali Toyo Celik A.S. in Istanbul. He currently provides financial advisory services under Altis Consultancy about financial reporting, organization and re-organization of the accounting and finance functions and M&As to companies operating in fintech, engineering, broadcasting, insurance, and entertainment areas. Hakan Akbas is a Senior Advisor of Albright Stonebridge Group in Turkey and Founding Partner of Global Dealings Group in the US. He also operates his own mentoring and advisory business. He has more than 20 years of progressively responsible, international experience directing as many as 5,000 employees with revenues in excess of $2.5 billion in Turkey, the US, Europe, and China. Cüneyt Genç is a mechanical engineering graduate from Bosphorus University, Istanbul. He also has MBA degree from Istanbul Bilgi University. He served as chairman of board of directors for Millennium Bank A.S. between 2002-2007 and served as board of directors member in companies in finance sector between 2007-2010. 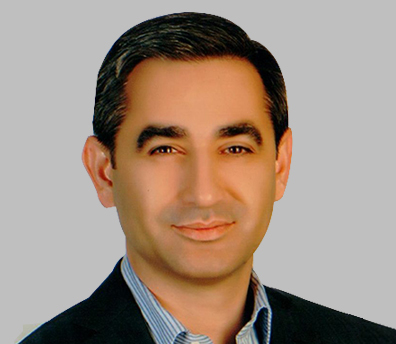 Cüneyt Genç, who was leader of consultancy services of Ernst & Young between 2010-2012, is managing operations of his own consutancy business now. 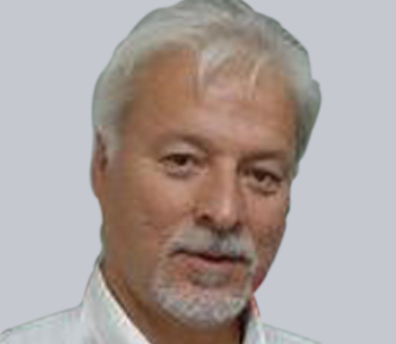 Erdnic Baslik is a graduate from the Middle East Technical University physics department, Turkey. 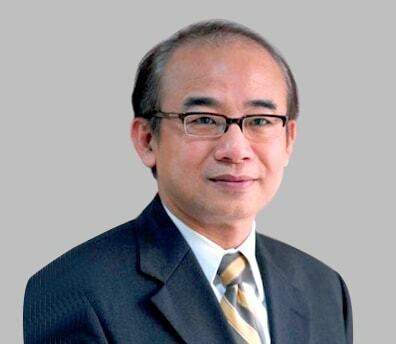 He has more than 30 years' experience in the Information Technology industry. Untill 1995 he worked as Application Software Manager at Siemens Nixdorf. In 1995, he founded Linkplus, a value added distributor.